When we are presenting a design to client, you need to have the design close to the final product as possible. This requires some elaments such as mockups. 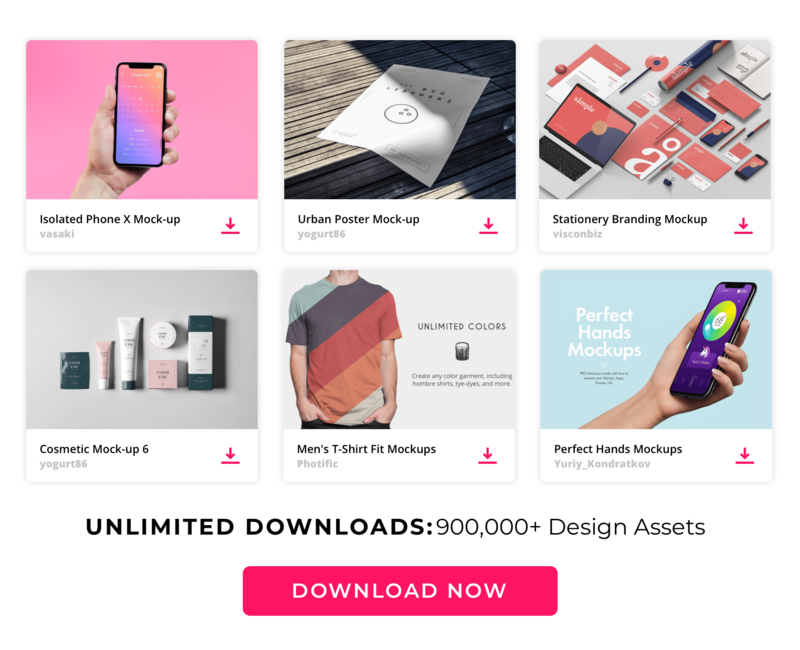 It will help you visualize what your design will look like in real world. 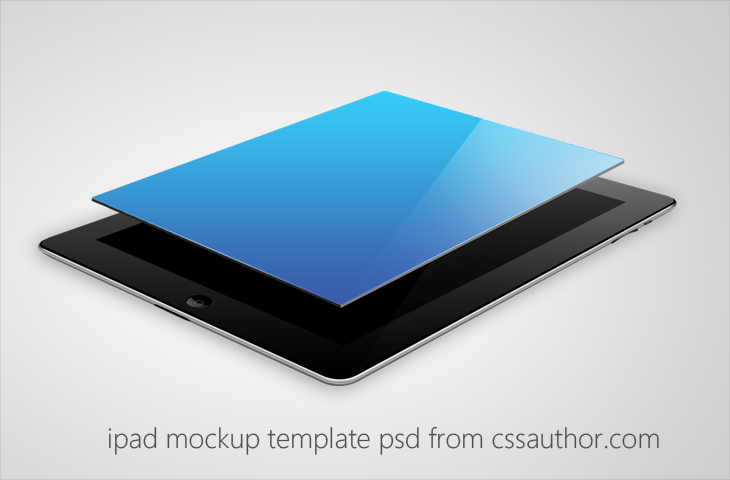 In this post we are giving away Beautiful iPad Mockup Template PSD for Free Download. The source file is well layered PSD format. You can download and use it in your next project. If you like this free be drop one comment.